RYE BROOK, N.Y., February 7, 2018 /3BL Media/ – Employees from Xylem (NYSE:XYL), a leading global water technology company that is dedicated to solving the world’s most challenging water issues, logged more than 35,800 volunteer hours in 2017, participating in activities aimed at providing and protecting safe water resources in communities and educating people about water issues. 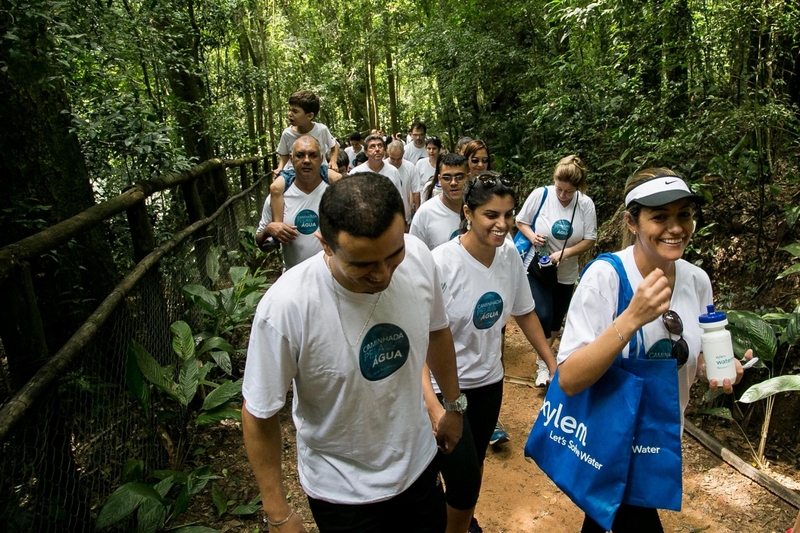 Xylem Watermark, the company’s corporate citizenship platform, launched a service-focused employee engagement program in 2016 in support of this mission with a goal of logging 100,000 volunteer hours by the end of 2018. This year’s achievement brings the total number of volunteer hours to nearly 57,000, more than halfway to that goal. This program is an integral part of realizing Xylem’s vision: a world where water issues are no longer a barrier to human health, prosperity and sustainable development. Over the past year, more than 4,000 volunteers in 38 countries participated in over 430 events, working with local nonprofit organizations committed to water-related issues in their communities. 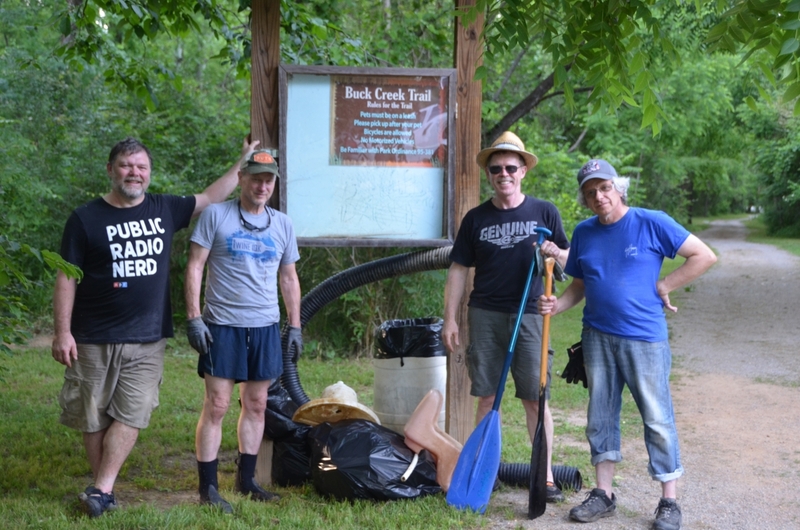 Activities included cleaning and restoring local waterways, planting vegetation to protect shorelines from erosion and salinization, and pledging to conserve water for 30 days. In 2017, the Watermark program invested more than $2.9 million through corporate grants and employee contributions (including corporate matching) to the company’s global nonprofit partners in support of Watermark’s mission. Those partners – Planet Water Foundation, Mercy Corps, EarthEcho, Water For People, Chinese Women’s Development Fund, and Fundación Avina – have all been critical to the impact made by Xylem volunteers and Xylem Watermark. Xylem also responded to Hurricanes Harvey and Irma and flooding in South Asia by pledging $1 million in financial and volunteer contributions and another $500,000 toward relief efforts in the wake of Hurricane Maria. Xylem Watermark double matched all employee contributions to Mercy Corps, Planet Water and the Red Cross toward hurricane relief efforts. In addition to these contributions, Xylem sent 100 volunteers to work with Habitat For Humanity Houston to help rebuild houses following Hurricane Harvey. Xylem volunteers also helped to construct 10 Planet Water Aqua Towers in remote areas of Puerto Rico following Hurricanes Irma and Maria. In June 2017, Engage for Good honored the Xylem Watermark program with the Gold Halo Award in the Employee Engagement category. The Halo Awards are North America’s highest honor for corporate social initiatives and cause marketing. The award recognizes social good campaigns and initiatives targeted at employees and/or consumers involving a company and a cause.